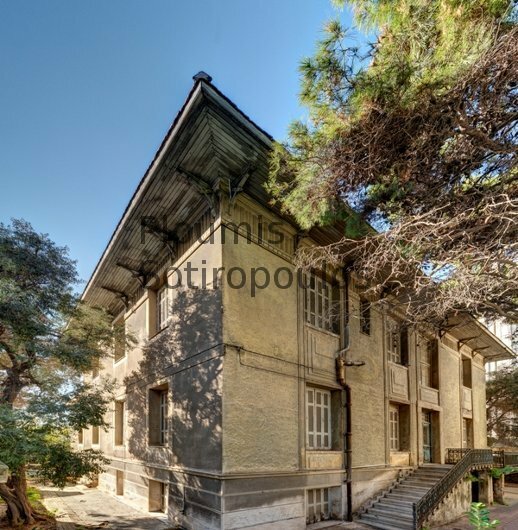 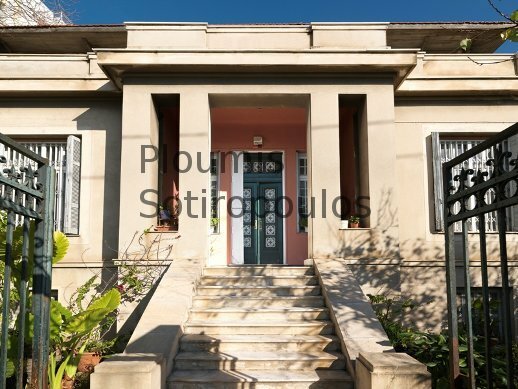 One of the last remaining gems on the coastal road, this historical “listed” building of 600m² was constructed in 1927 on a corner plot of land of 617m² and carries with it the history of Greece in the 20th century. 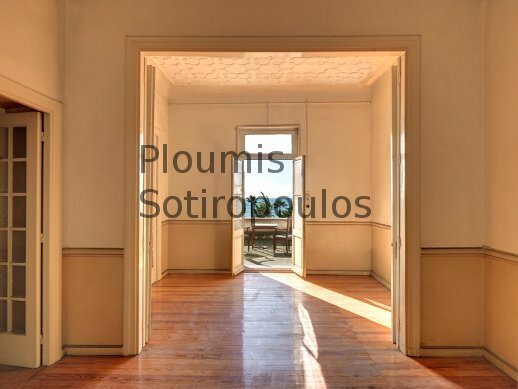 An impressive entrance leads to the elevated ground floor of 216m² which features six rooms with high ceilings, plus auxiliary spaces. 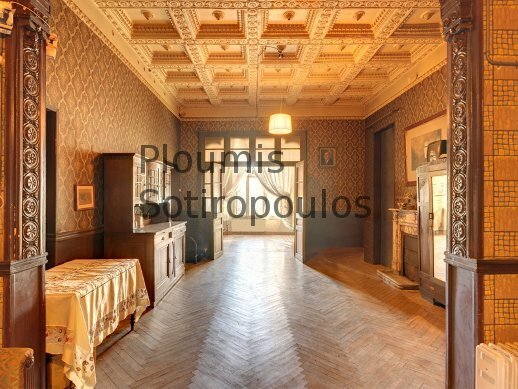 An interior staircase provides access to the lower ground floor which also measures 216m² and which includes seven rooms. 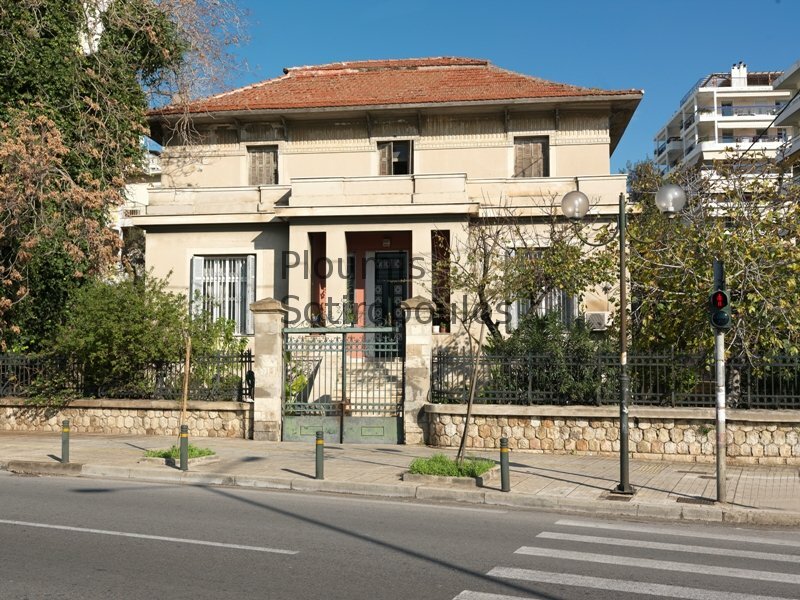 An independent entrance leads to the first floor which measures 169m² and offers six rooms plus auxiliary spaces. 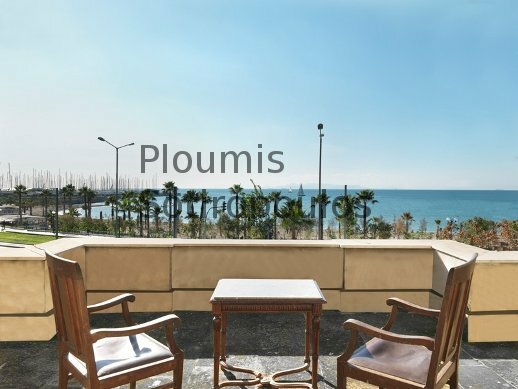 The views to the sea, the beach and the coast are breathtaking. 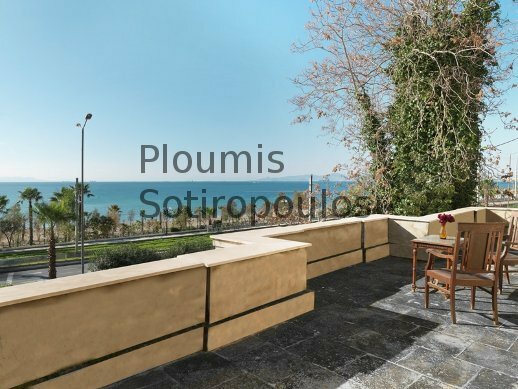 Rare because of its location and its architecture, this property is the ideal investment on the seafront of Athens and is waiting to relive the moments of grandeur for which it was built.